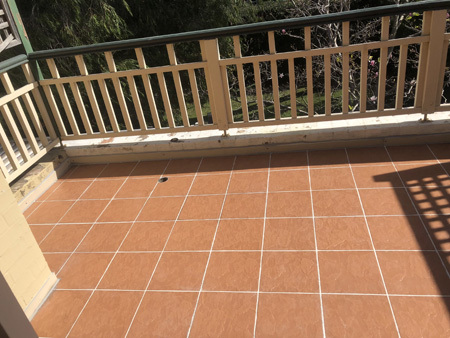 United Trade Links is a long established and a highly reputable Australian company offering waterproof membranes for all wet areas in your property. 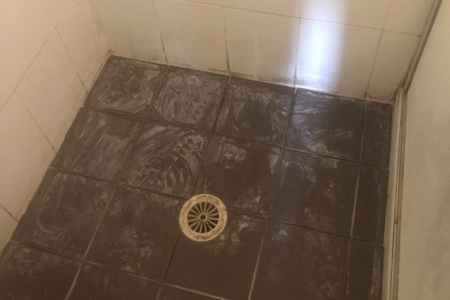 We provide a complete range of waterproofing services for wet areas like bathrooms, showers and other wet areas. 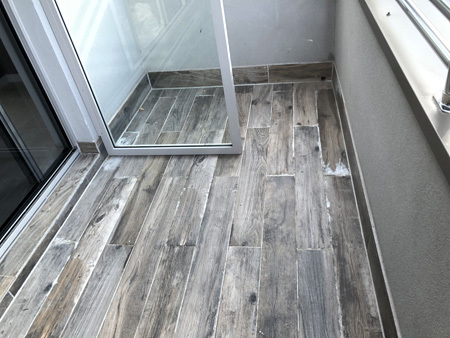 Leaks from areas such as bathrooms, showers and leak areas can cause extreme damage to your property. Even a small leak can lead to costly repairs over the time. 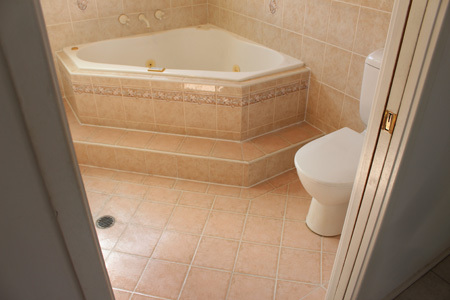 If you need to fix leaky or wet areas, make your first call to United Trade Links. We have a team of local tradesmen, skills and advanced technology to help you reduce your issues. United Trade Links brings over 25 years of experience in using a wide range of different waterproof membranes and sealants. 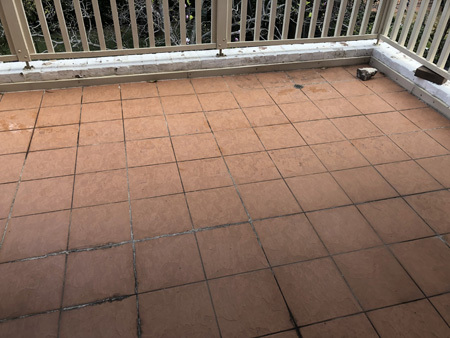 We ensure the solution we create for your wet area waterproofing project is customized to you and your property. 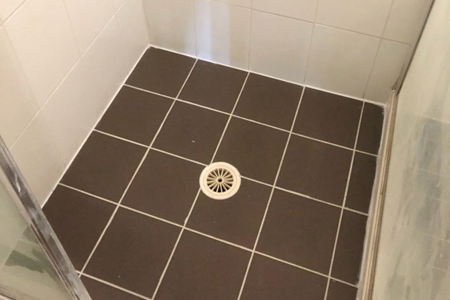 If you need to waterproof for your wet areas, call us today! Our waterproof membranes provide higher waterproofing protection. The flexible and water-repellent components of the membranes are specially designed for ensuring high-quality protection against moisture penetration. 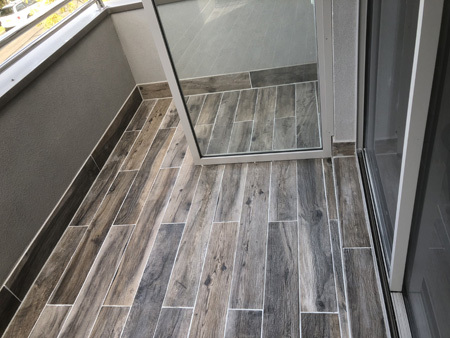 Our technicians are well-versed with the installation process and they will make sure your repair project for wet areas is completed as soon as possible. 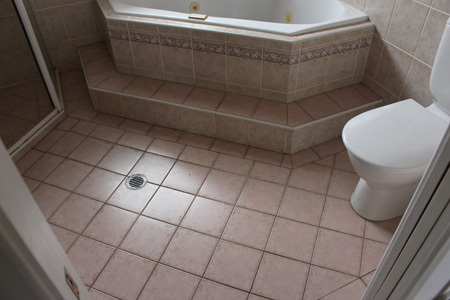 If you are experiencing a wet area, a leaking surface, or having similar problems, we are number one company to help. We provide specially designed waterproof membrane systems for all kinds of wet areas including bathrooms, kitchens and toilets. Call us on 1300 698 559 to know more about our services.